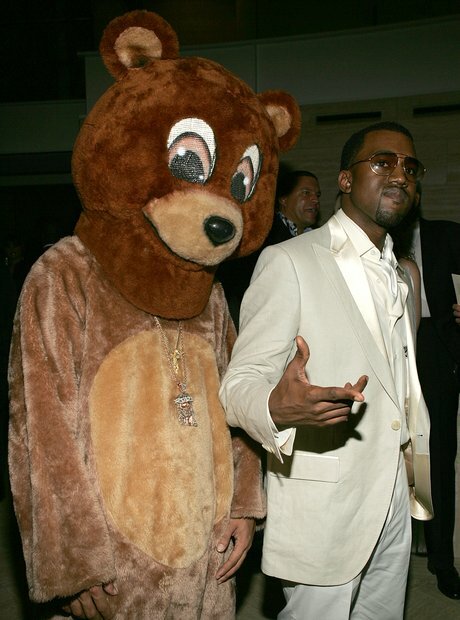 When 'The College Dropout' leaking early turned out to be the best thing that could have happened. 7. When 'The College Dropout' leaking early turned out to be the best thing that could have happened. The way Kanye West reacted when his debut album 'The College Dropout' leaked months before its release date was a defining moment in his career. 'Ye used the negative to make a positive, deciding to use the opportunity to review the album and significantly remixing, remastering and revising it. The album release was then postponed three times before its release in August 2003.